A rare property indeed! 2.67 acres located in the heart of it all! Minutes to Murray Hill Shopping Center and excellent freeway access. 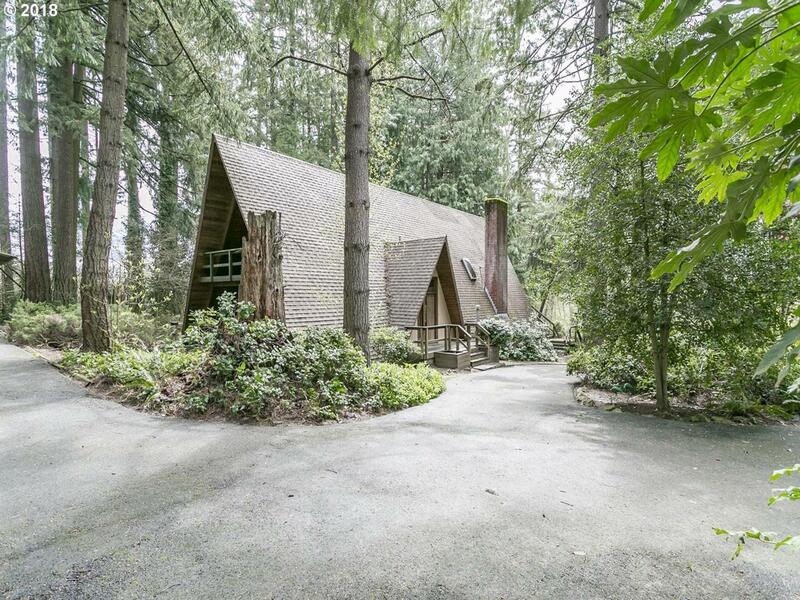 Very private setting with lots of trees make this the perfect hideaway! An opportunity awaits!